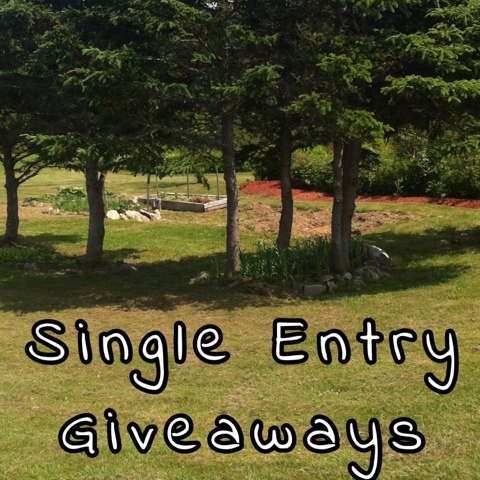 Here is a list of Single Entry Giveaways that all expire on September 8th, 2015. I always provide clean links, however, sometimes I provide a referral link in addition to the clean link. Happy contesting!